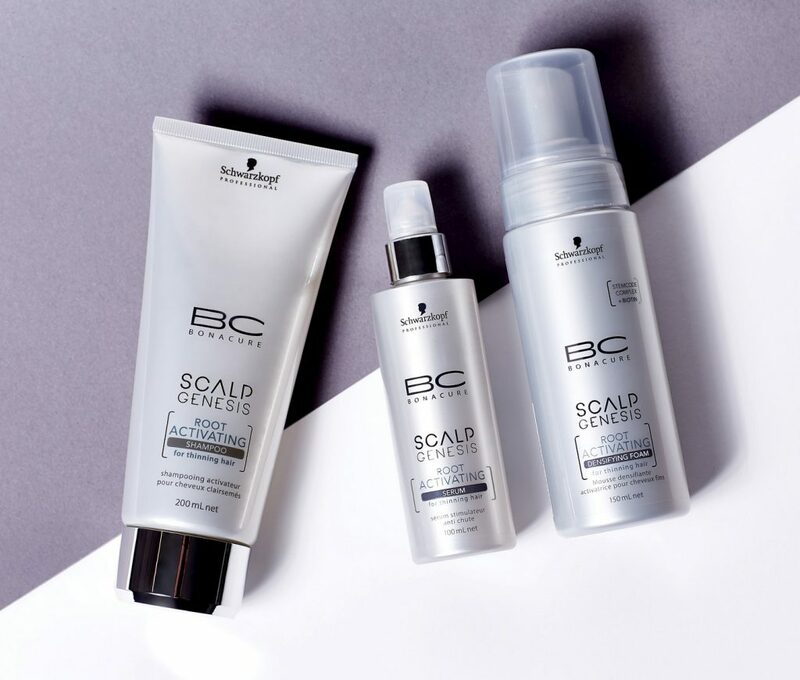 BC Scalp Genesis is Schwarzkopf Professional’s first holistic detoxifying scalp system that instantly rebalances the scalp, whilst working to improve and and secure the source of future hair quality. 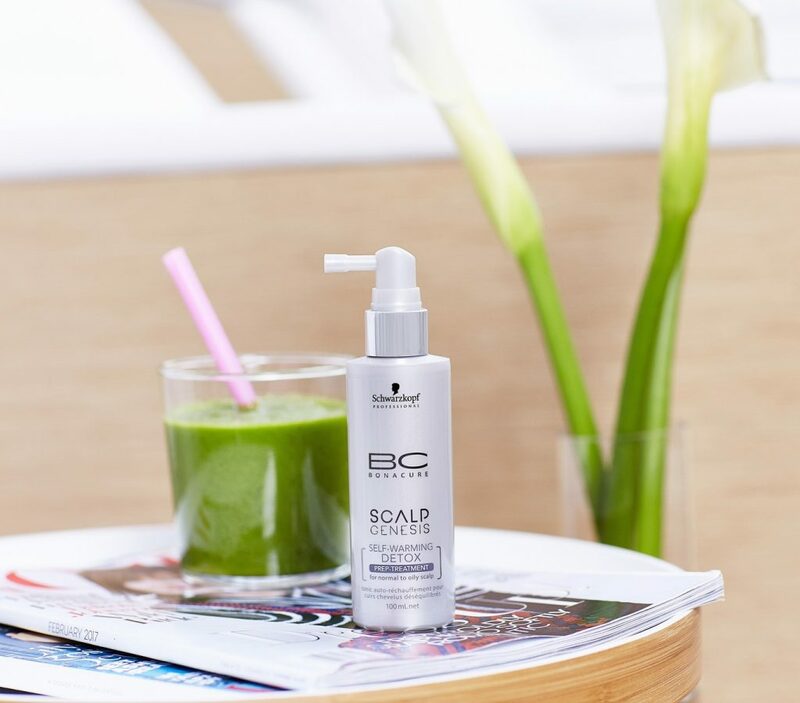 With its patented StemCode™ Complex and Vitamins, BC Scalp Genesis is a stress-defying system designed to precisely address and work against scalp imbalances, while deeply detoxifying and protecting the stem cell and bulb metabolism. If you’re looking for Schwarzkopf Scalp Genesis Manchester, come to Peter Marcus. 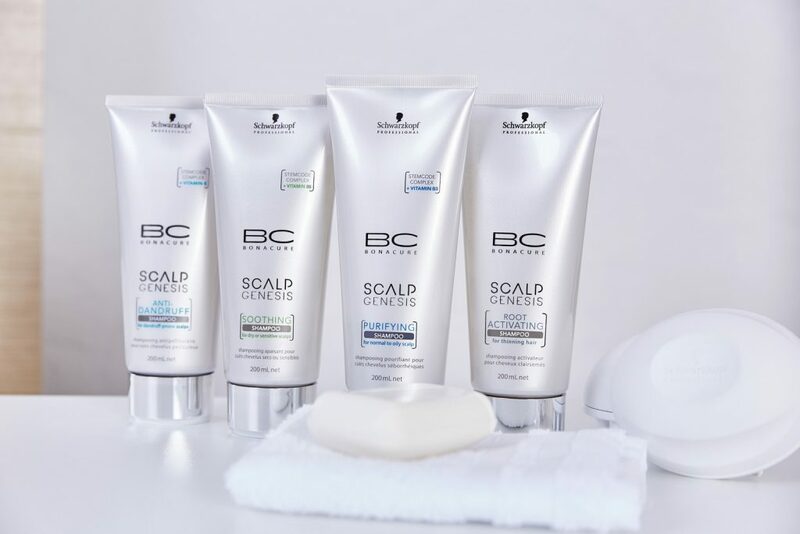 Each of our salons use and sell Schwarzkopf items from across the range. 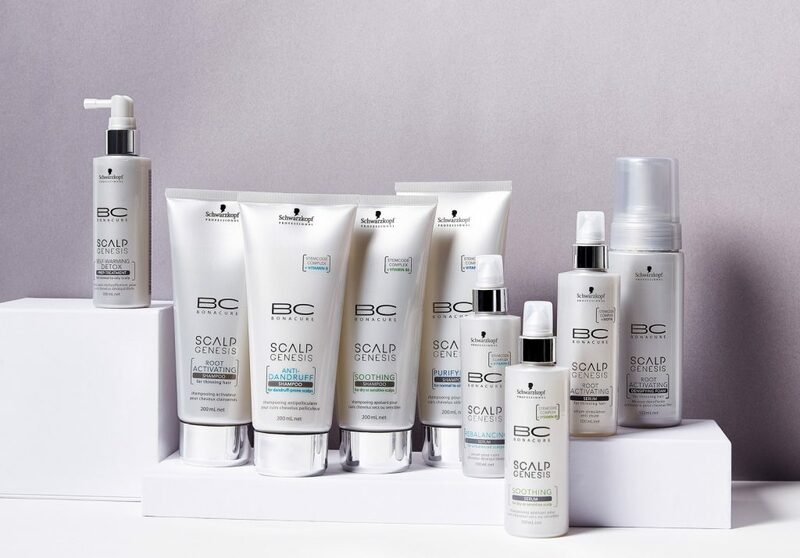 BC Scalp Genesis Self-Warming Detox Prep-Treatment is for normal to oily scalps in need of detoxification.